A classic beach holiday is a popular choice for family vacations in Greece, and you’ll have numerous top-notch locations from which to choose. Look online, and you’ll find many recommendations, it’s all about what you want, whether you’re searching for peace or prefer somewhere lively. Whether you want to sit back and soak up the sun or keep active, a beach holiday delivers on all fronts. Super Paradise Beach, Mykonos, is often cited as one of the best Greek beaches for its crystalline waters, gold sand and excellent customer service on hand, so immerse yourself in this idyllic seaside location and discover for yourself why it’s so aptly named. Alternatively, step on to Shipwreck Bay (Navagio) Beach, Zakynthos and uncover a captivating landscape that is one of the most photographed in Greece. Revel in the bright white sand and azure sea, set against the striking white cliffs – once seen never forgotten. These are just two of the many first-rate options, with 486 beaches in Greece having been awarded blue flags. The right resort will provide the backdrop for a fantastic holiday; comfortable surroundings, a good service, a family-friendly focus and good location are what you need. Look online and again you’ll find lots of recommendations – a lot will depend on the level of luxury or number of amenities that you require, so start perusing your options now. 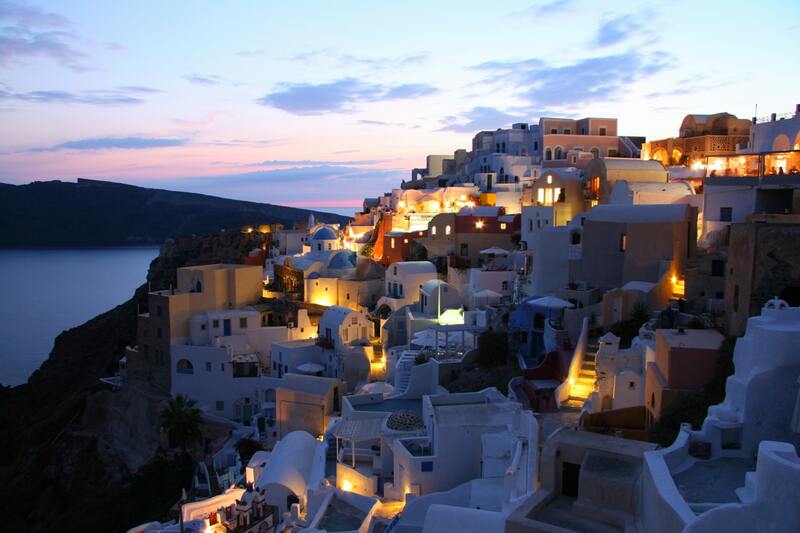 For those with a penchant for history and culture, Greece provides a myriad of options. Castles, ancient ruins and medieval streets await you on Rhodes, so it could be a good choice if you like to step back in time on your family holiday. Alternatively, head to Corfu and explore the Old Town UNESCO world heritage site, with its quaint winding streets. You’ll find lots of attractions close at hand for all the family. Explore the Greek islands at your leisure when you sign up for a sailing holiday and find the perfect way to keep the whole family entertained. You’ll discover the perfect combination of activity and relaxation when you set sail around Greece, from wide expanses of beaches to secluded coves, remote villages and vibrant towns. Swim, snorkel or simply kick back and relax on your favourite seaside spot, then put down anchor in your harbour of choice and find all you need to hand. You can island hop to your heart’s content when you sign up for yacht holidays with us, as we can tailor the itinerary to suit your family, so whether you want a popular tourist spot or somewhere quieter, we can find it for you. You won’t be restricted to a particular resort, hotel or beach, so you’ll see much more of Greece. What’s more, you can also engage the services of one of our experienced skippers, taking the weight off your shoulders. So whether you want to take the helm or simply sit back and enjoy the views, it’s up to you. So there you have a few ideas for how to get your next family holiday in Greece off to a great start.